The winner of the Paper Piecing/Distressing Challenge is Deanne! 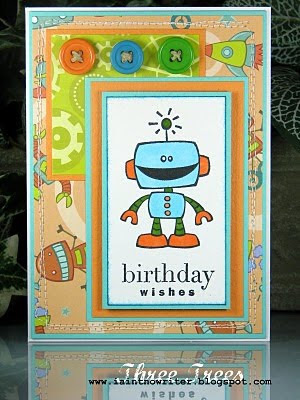 Deanne choose to do the distressing challenge to create this adorable card! 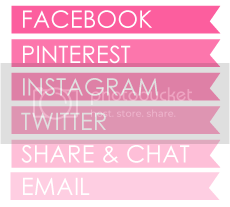 Deanne, please email us at frosteddesigner@gmail.com so we can pass along the guest designer information! Hey, that's me!!! Thanks for choosing my card - I had so much fun making it!! !